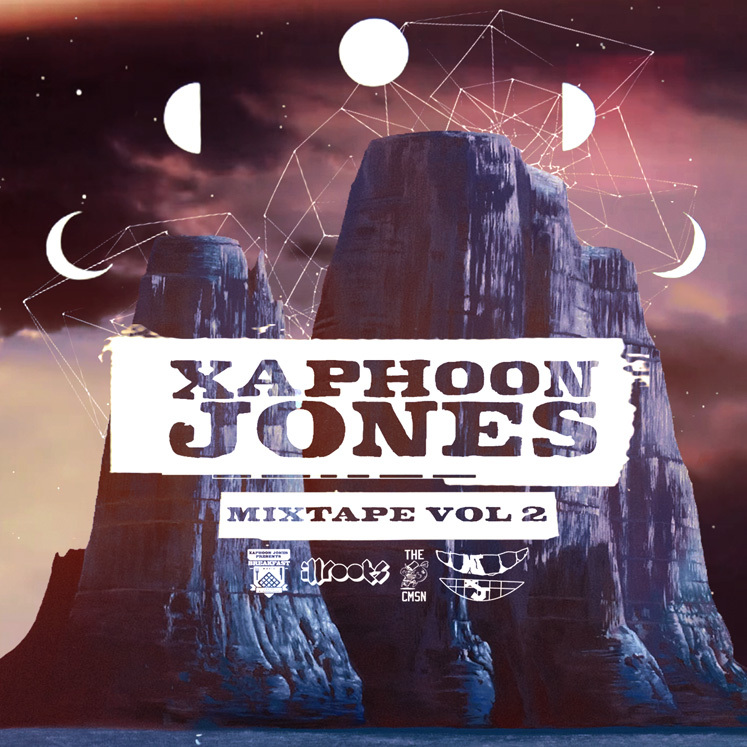 Xaphoon Jones part of the Chidd Bang family, as well as the producer of the group, recently released his second mixtape. He takes beats from some of the top hits all year and puts some heavy rap on them. I’ve only listened to a few tracks, but pretty sure the whole thing will be a good listen, check it out. Posted on April 4, 2011, in Hip-Hop, Rap and tagged xaphoon jones. Bookmark the permalink. Leave a comment.